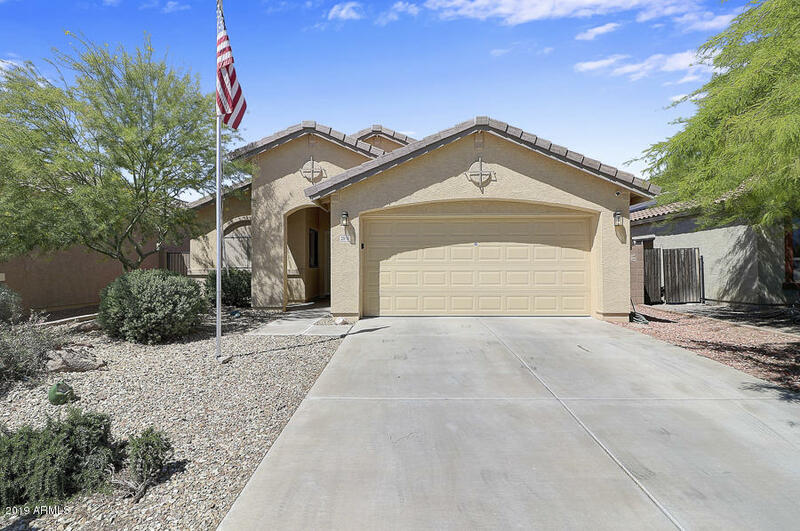 All TARTESSO UNIT 1 AMD homes currently listed for sale in Buckeye as of 04/26/2019 are shown below. You can change the search criteria at any time by pressing the 'Change Search' button below. 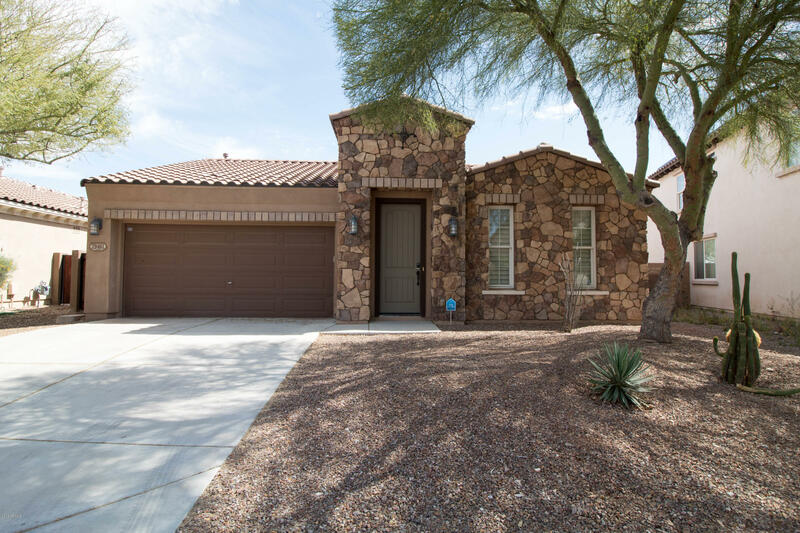 "Built in 2017 this barely lived in home is now for sale! 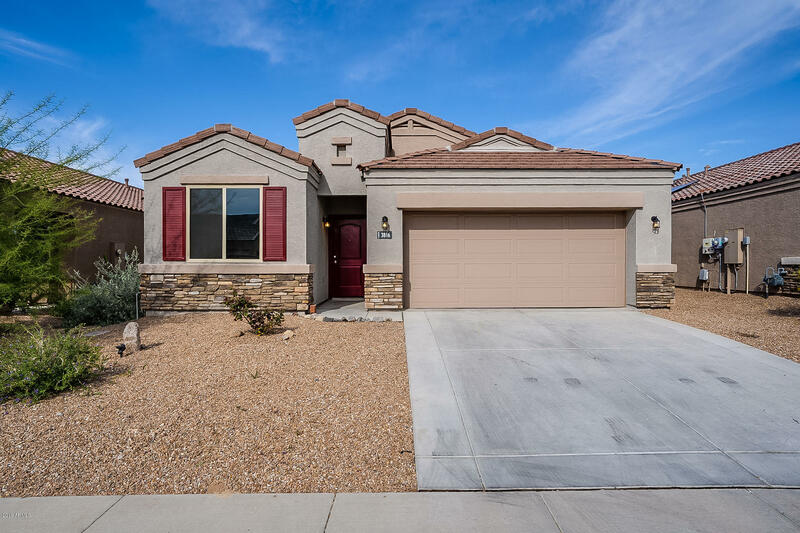 Beautiful 4 bedroom 2 bath Palo Verde model in Tartesso. 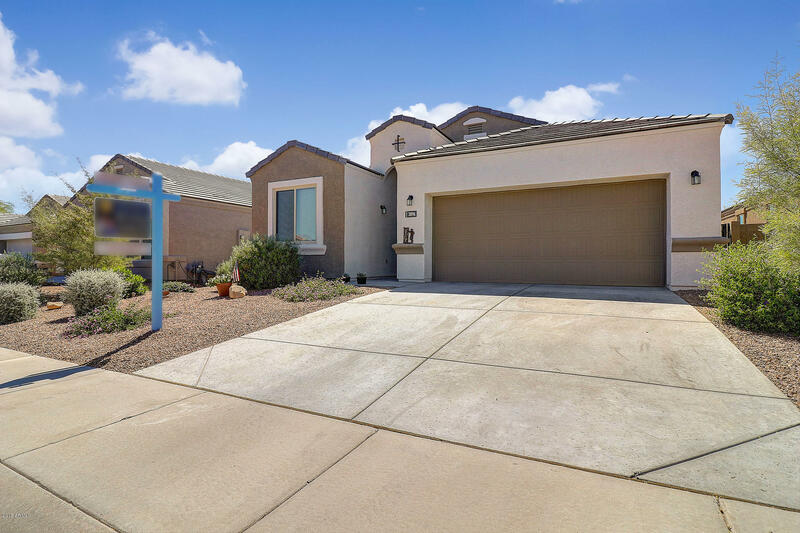 This is a great floor plan with 3 of the 4 bedrooms separate from each other. 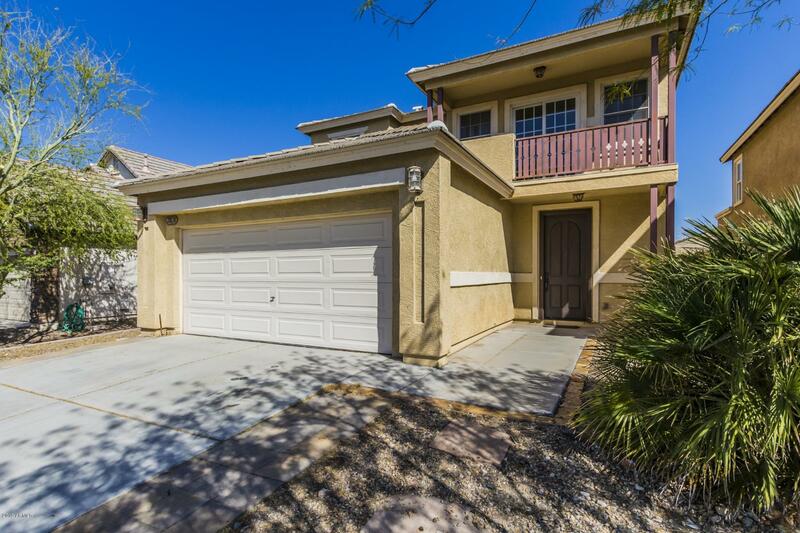 You have an open concept kitchen with a massive amount of cabinets a large granite island and a gas stove. There's fans throughout, 2 year new ac unit, good sized bedrooms, a great covered patio outside and low maintenance front and back yard. Home also comes with the fridge, washer and dryer. House is wit"